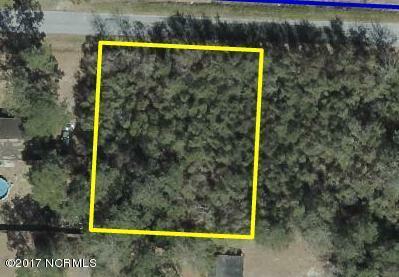 Wooded lot in nice neighborhood. Minutes away from marinas, schools, shopping and beaches. Listing provided courtesy of Luther Ennett, Jr. of Ennett Realty.